Can’t decide which gift to buy them? Not sure what style they’d like or what size they wear? 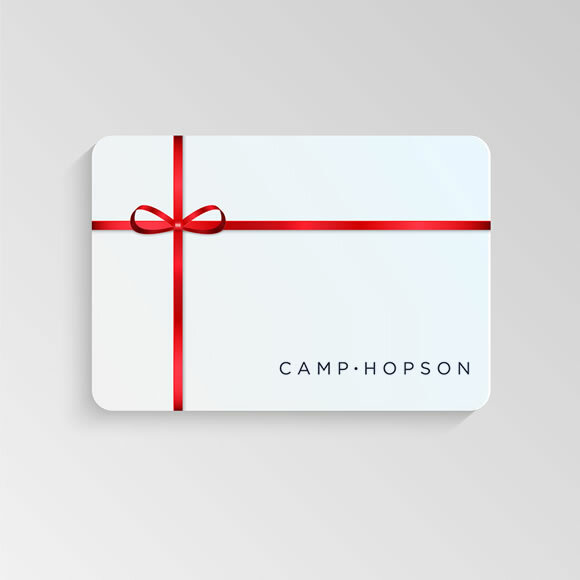 Choose our Gift Card – it’s the perfect gift. Plus your balance can be checked at any till point. Available in-store.